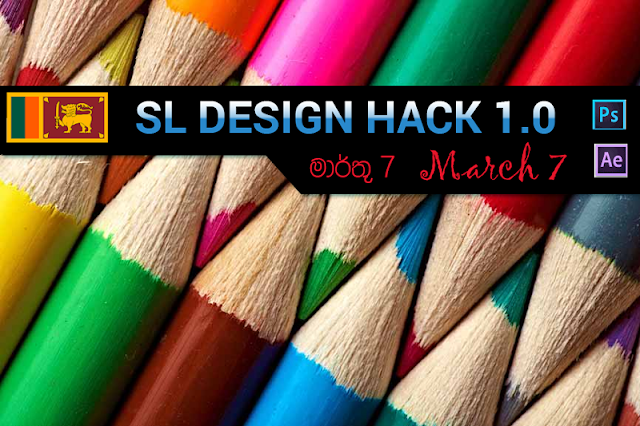 SL Design Hack 1.0 organised by Young Artists Society Sri Lanka, founded by Shilpa Sayura Youth. It aims to unleash best creativity in Youth to identify best designers and help them reach higher level in creative field. You can join online or from a local hack spot to the event. A Hack spot can be a home , school, office or public place with food, water and electricity. You can invite who ever you like to local hack and upload creatives to the competition page. You can apply for Animation or Graphics Competition or Both. 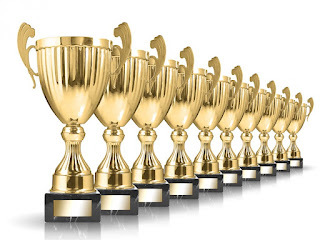 You can submit any number of creatives for each category or sector, but you may win only one prize. on Internet and Youth - Issues and Solutions theme. You may use any tools to create animation or graphics and need to upload them as 20s videos or photos 800 x 600 high quality JPG. Sinhala , Tamil or English, Sign or No language accepted. The content of the animation or graphic should be suitable for all audience regardless of age. No content accepted that promote harassment, violence and hate speech against any culture, community or religion. You should submit your creatives during this period only. Your creative work submitted for the SL Design HACK 1.0 will be promoted on internet for 10 days for public feedback. 10 finalists chosen from each section and age category. (2 x 3 x 10 =60 creatives.) . The finalist creatives will be called for public voting. Judges from creative, technical sector will evaluate the finalist creatives and select a Winner and Runner up for each section and age category . 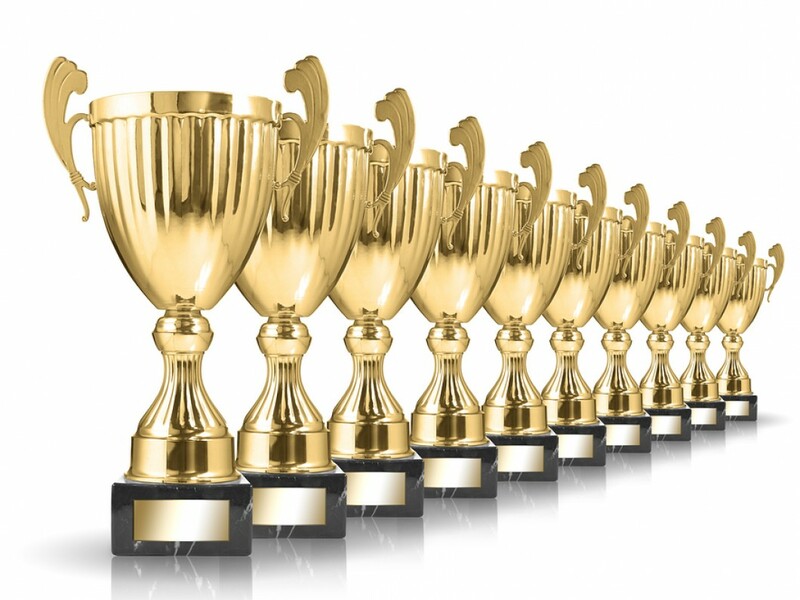 Public choice award given to most number of likes and shares by public. In case a competitor winning two places, the second place given to next under one price per one person. Judging CriteriaOriginality, Visual Presentation, Techniques and Message. Judges decision shall be final. The Top 3 Senior and Junior Creations for Animation and Graphics category submitted to Adobe Aspire Awards. The Open section creatives submitted to Adobe design awards. That would enable their admittance to Adobe Youth Voices program to win a creative scholarships. All creative works are copy right of the creator. They may submitted to competition with creative commons license with no commercial use and no derivatives terms.